Providing safe and secure document destruction for Abilene and the surrounding communities since 1998! Locally owned and operated by Rick Spalding. Check out the services tab for more details on personal and business shredding solutions! The most traditional option (and the only one that many competitors offer) for businesses. We offer different sized cans for you to fill at your own rate at your business location. 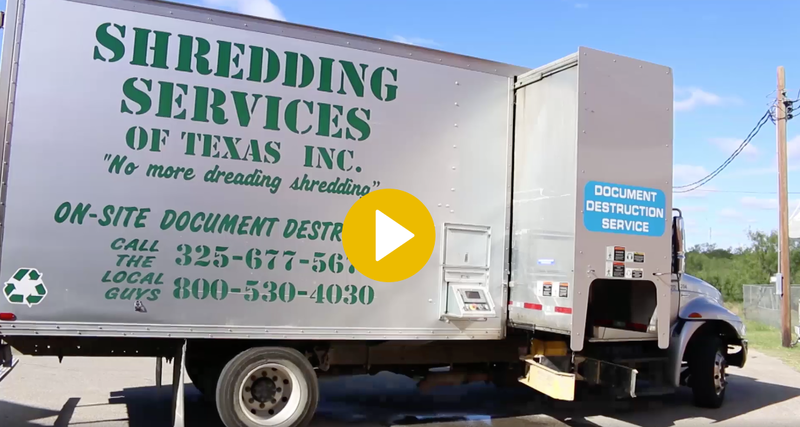 Our most popular shredding service for Abilene businesses! The convenience of on- site shredding without the constraints of a predetermined schedule. Another very popular service for businesses. Great for a fast way to clean out years of old records in a short time. Call us whenever you clean out your home, office, or warehouse and we can bring a truck to your location. 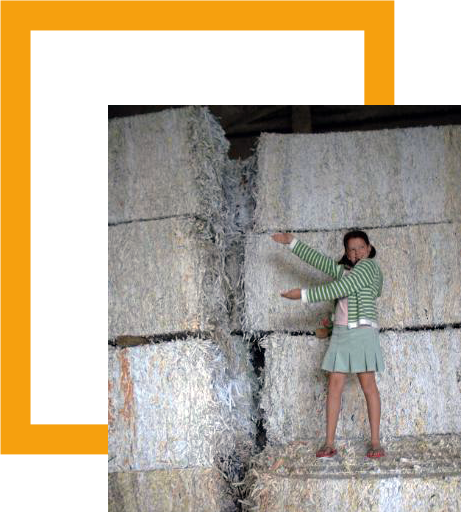 Bring whatever paper you need shredded to our business location and we can handle it. Shredding Services of Texas © All rights reserved.